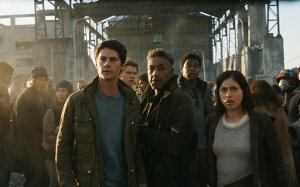 In the epic finale to The Maze Runner Saga, Thomas leads his group of escaped Gladers on their final and most dangerous mission yet. 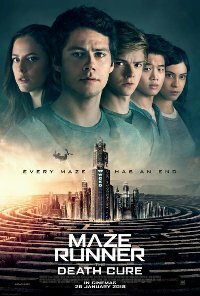 To save their friends, they must break into the legendary last city, a WCKD controlled labyrinth that may turn out to be the deadliest maze of all. Anyone who makes it out alive will get the answers to the questions the Gladers have been asking since they first arrived in the maze. Will Thomas and the crew make it out alive? Or will Ava Paige get her way? This film is releasing in 2D, 3D, 3D IMAX and 4DX. This is the 3D IMAX version.